Google Chrome 67 for Android and desktop comes with a slew of new features, along with bug fixes and stability improvements. Google has announced the latest Chrome 67 (67.0.3396.68) for Android and desktops, which comes with native support for Augmented Reality (AR) and Virtual Reality (VR). The experimental WebXR API, which was announced back in early 2016 is now in ‘original trial’. This means that a broader rollout can soon be expected. It can be enabled for experiencing AR and VR while browsing the web, but it should be noted that the API is currently under testing. Additionally, Google has also included the Horizontal Tab Switcher on Android devices, which was spotted recently in the developer preview version of Chrome. Google demoed some features of Android P at the I/O 2018 conference and one noticeable change is the inclusion of vertical view of the recent apps list. The same design is being implemented with Chrome for an identical overall experience. The WebXR API is targeted at streamlining VR experiences across mobile devices and desktops. Users will be able to surf the web using VR headsets like the Google Daydream View, Samsung Gear VR, along with headsets for desktops like HTC Vive, Oculus Rift, and Windows Mixed Reality headsets. Enabling the #webxr flag in chrome://flags, users can try some of the available VR demos. As for the horizontal tab switcher, it can be enabled by navigating to chrome://flags and switching on the #enable-horizontal-tab-switcher flag. Alongside the two new major additions, there is also a new Web Authentication API. Google wants to make forgetting passwords a thing of the past as it allows one to use alternative methods for logging into accounts like PIN, fingerprint, Bluetooth devices and more. Only Firefox supports the Web Authentication API at the moment and other browsers like Safari and Edge are also said to soon be updated with it. When Progressive Web Apps (PWA) landed on Android, they made it easier to keep track of favourite services without the need for installing an app. Websites, which support PWAs can be pinned to a smartphone’s home screen while surfing on Chrome and the same will now be available for the desktop version as well. This is a much-welcomed addition as users will no longer need to fire up Chrome for visiting a particular website and the website will launch as a standalone app without any address bar or tabs. Users will receive a notification to install Web apps when a website meets some certain criteria. Another notable addition is that of the Generic Sensor API, which allows developers to easily obtain data from sensors like the accelerometer, gyroscope, orientation sensor, and motion sensor for building apps. Using the data from these sensors, one can create “experiences like immersive gaming, fitness tracking, and augmented or virtual reality,” says Google. 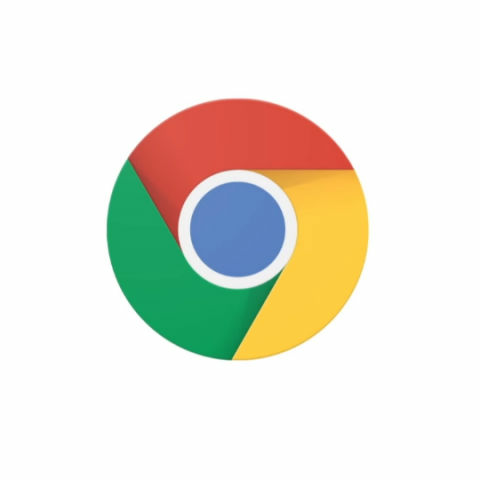 The updated Google Chrome will be rolled out over the coming weeks but users can experience the new features by downloading its APK file from here.